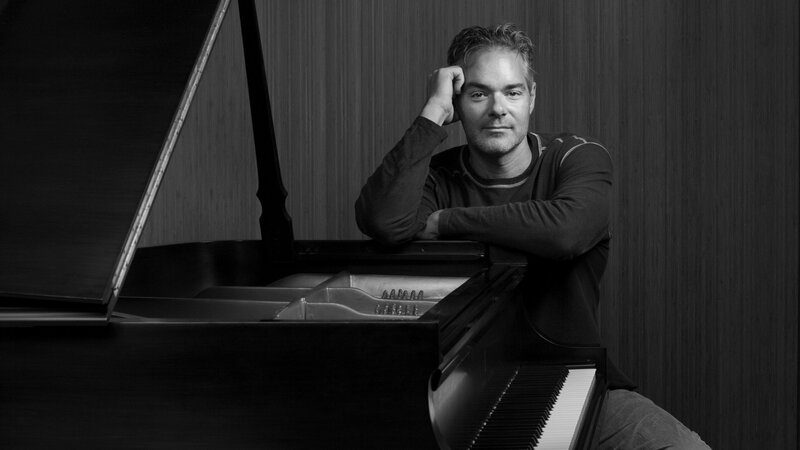 Marco Beltrami received Academy Award nominations for his iconic scores to 3:10 to Yuma and The Hurt Locker. He has lent his voice to such unique hit films as Live Free or Die Hard, Terminator 3: Rise of the Machines, I, Robot, and the Scream series. His other scores include The Homesman directed by Tommy Lee Jones, the zombie comedy Warm Bodies for Summit Entertainment, the latest installment of the Bruce Willis action series A Good Day To Die Hard, Snowpiercer starring Chris Evans and directed by Joon-ho Bong, the Brad Pitt action thriller World War Z, James Mangold’s The Wolverine, the remake of the classic horror hit Carrie, The Fantastic Four reboot directed by Josh Trank, and Columbia Pictures’ holiday comedy The Night Before starring Seth Rogan and Joseph Gordon Levitt. Marco’s most recent credits include Twentieth Century Fox’s Logan, directed by James Mangold and starring Hugh Jackman, The Shallows starring Jack Huston and Blake Lively, and Universal Pictures’ crime drama The Snowman starring Michael Fassbender. Up next for Beltrami is Paramount Pictures’ highly anticipated horror-thriller A Quiet Place directed and starring John Krasinski and Emily Blunt.